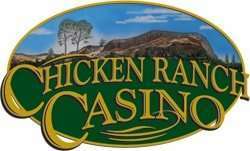 Chicken Ranch Bingo and Casino is located in Jamestown, California, only 15 minutes from Twain Harte. 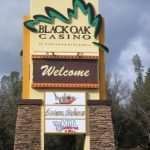 It is Native American owned and includes 30,000 square feet with 255 gaming machines to provide the most absolute adult fun in the region. It is open from 9am to 1am every day and features one restaurant that serves breakfast, lunch, and dinner. 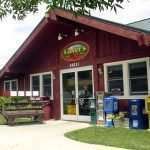 Its address is 16929 Chicken Ranch Road, Jamestown, California 95327-9779. 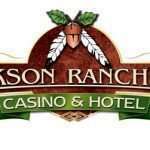 The 255 gaming machines at the Chicken Ranch Bingo and Casino feature paper bills slot machines for $.50 or $1.00 bets, progressive slots with $.40 to $1.60 bets, video game machines, and video poker from $.50. You may also play bingo at the casino.